"I loved meeting new people at college!" 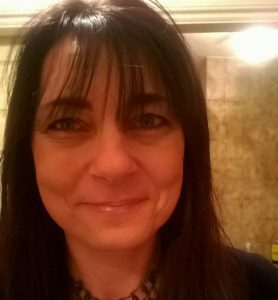 Angela, who works as a QHSE Controller at BTROS, studied her NEBOSH course at Derby College. “I found the college to be a good place to learn new skills” Angela said “my tutor was excellent which was definitely a highlight of the course for me.